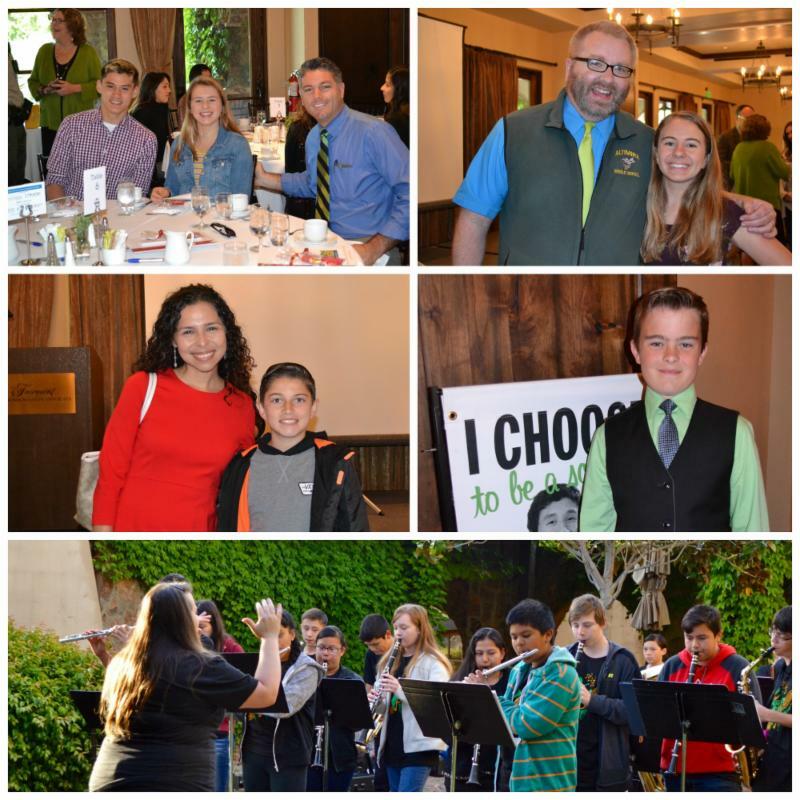 Just over a week ago, the staff and I left our inaugural State of Sonoma Schools Breakfast with huge smiles on our faces. What a great start to the morning - not to mention the breakfast buffet! I hope you started your morning with a similar feeling and left knowing more about our schools, the fantastic things that are happening, some of the challenges our schools and administration face and why community support is critical. * The passion and sincerity behind each of the speakers from our Superintendent, Louann Carlomagno to Sonoma Valley High School Vice-Principal, Andrew Ryan and Principal, Kathleen Hawing to Flowery Elementary School Principal, Esmeralda Sanchez Moseley - it's obvious that each of them loves what they do. * The personal stories from the student speakers - Ariana spilling the beans on Louann's love of Scandia Bakery, Grace sharing her experiences of starting the WISE (Women in Science and Engineering) Club at the high school, Noah's jest for life and gratefulness for the learning and extracurricular activities that our schools offered him and Belen's fantastic journey from an English Language Learner to a TED-X Talk with an incredibly touching story between Belen and Louann. These goals reflect our core belief that students come first and that every child can achieve at high levels every day." * To prepare our students to be college, career and civic ready - they need to start with a high quality preschool - right now, 80% of our incoming kindergarten students have attended at least one year of preschool. * We know that our students must be reading at grade level by the end of third grade. Right now, 47% of our third-grade students are reading at grade level - we still have a lot to do in providing extra learning time for our students. Our Summer Literacy Academy gives our students the extra boost they need to be successful. * We know that our students must be proficient in math and English when they start middle school. The district has made significant progress in meeting this goal, but we still have a way to go. And, with the new Writing Centers at our middle schools, we know that students will be challenged in becoming the very best writers they can be! * We know that students need to be successful by taking college prep classes in 9th grade and with the implementation of freshman teams and our Academy programs beginning in 10th grade, students are off to an excellent start. These programs cost money, which the district doesn't have. Many of these programs exist only with community support. 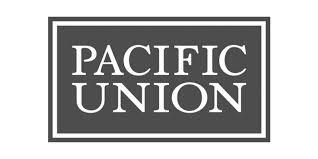 Through a unique public-private partnership with the SVUSD, the foundation has invested well over $1.5M in recent years ($12M since 1993) in programs aligned with the district's critical benchmarks from Early Childhood Literacy to College & Career Readiness.